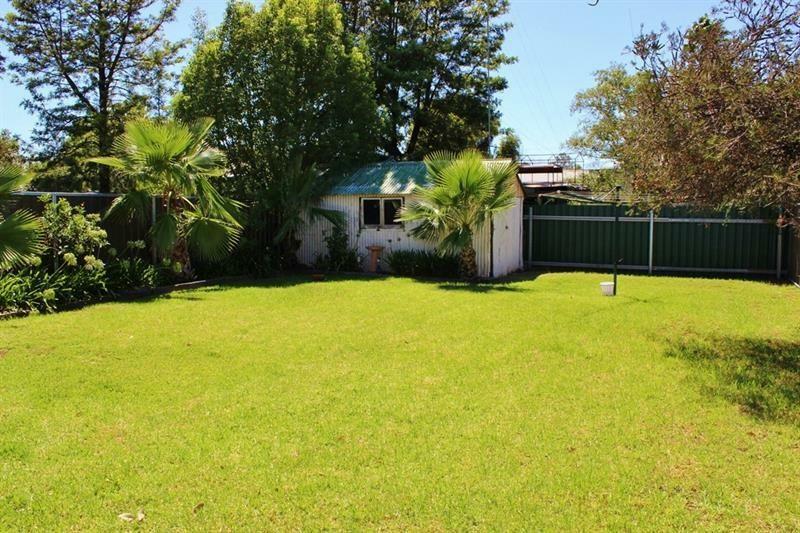 Enjoy just a short walk into town, or a Sunday picnic with friends and family in the popular Wahroonga Park which is just a hop, skip and a jump from the front door of this classic central cottage. 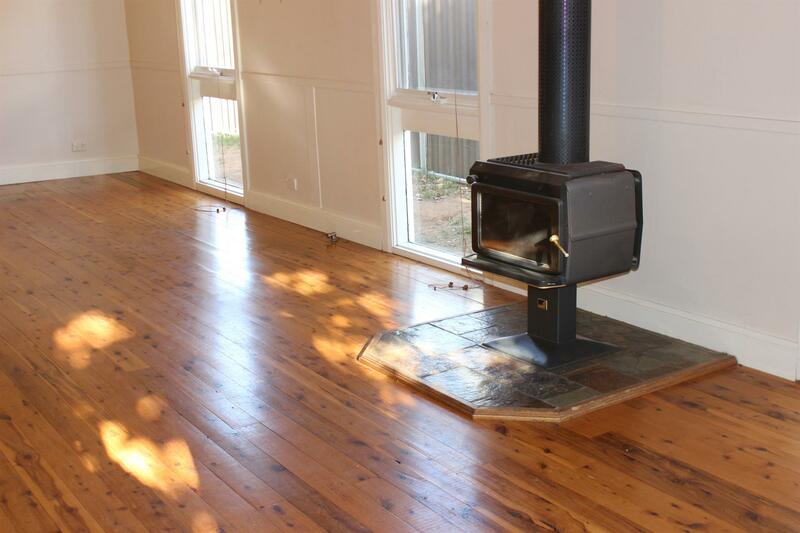 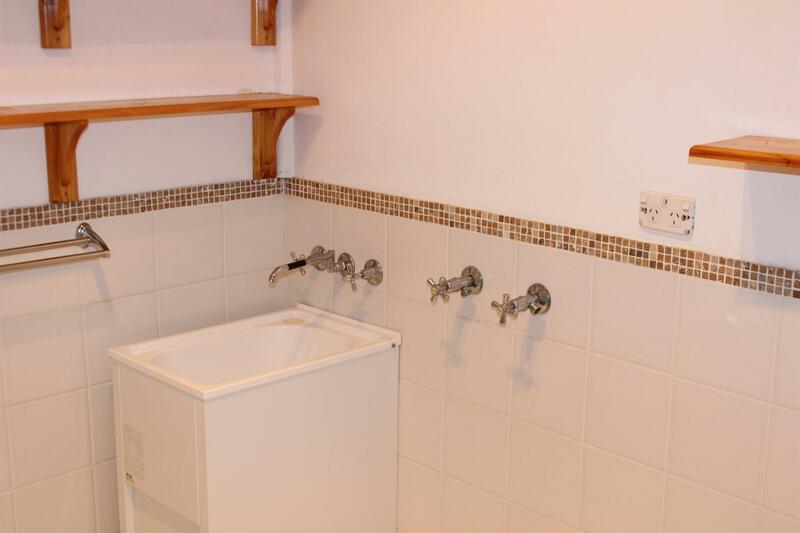 Offering stylish polished floorboards in many rooms, high ceilings, a split system air conditioner plus a wood fire heater for year round comfort, this little stunner makes for the ideal place to move straight into, or rent out to a suitable tenant. 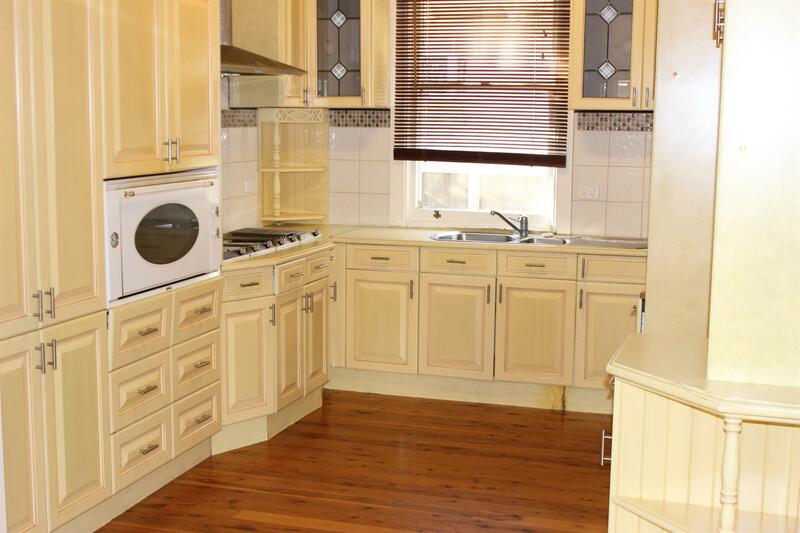 The spacious kitchen offers Smeg appliances plus plenty of cupboard space, and the expansive timber deck at the rear of the home makes for the ideal entertaining area that overlooks the fully fenced shady backyard. 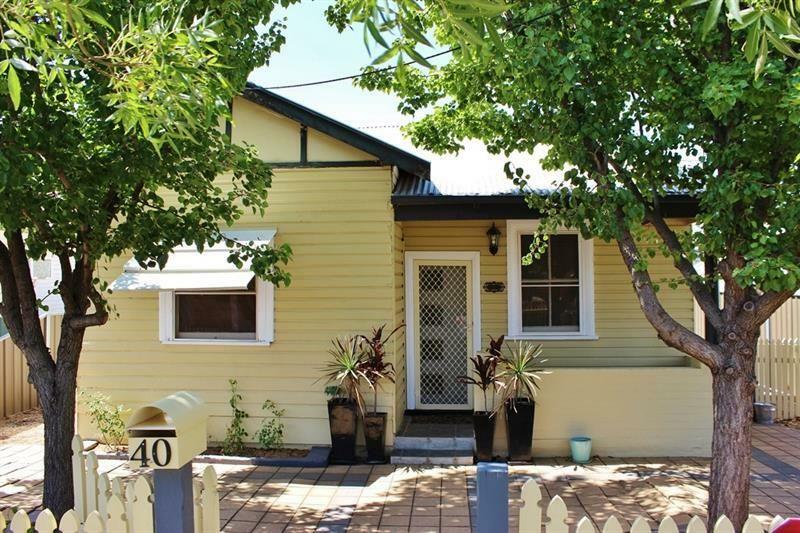 Dear Matthew, I am interested in 40 Allison St, Dubbo, NSW 2830, Listing Number 2917468 which I found on http://matthansenrealestate.com.au.